Via Rail Canada announced that the most recent holiday period – from December 19 to January 8 – was one of the busiest in several years. Winter weather conditions were no challenge for VIA Rail, which carried more than 282,000 passengers to their destinations onboard 1,300 trains across Canada. The number of travellers rose by 16%, and the company posted a 20% increase in passenger revenues compared to the same period last year. 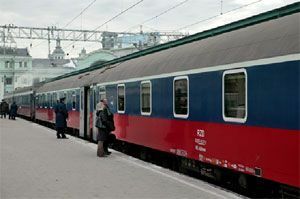 According to the latest figures, in 2016 the infrastructure owned by Russian Railways transported 1.0371 billion passengers, an increase of 1.6% on 2015. 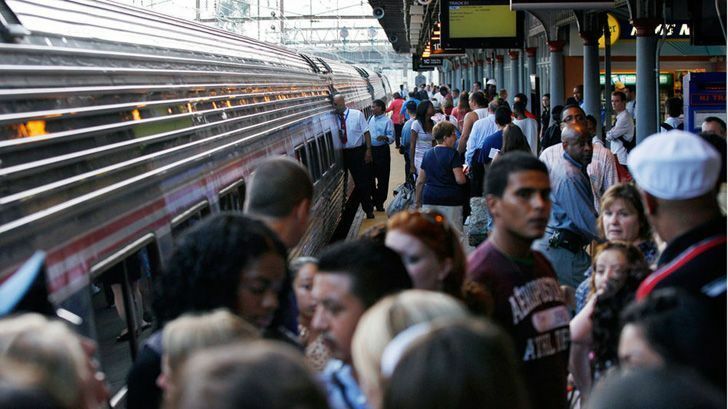 Long-distance passenger numbers amounted to 101.4 million, an increase of 3.6% on the previous year, while suburban commuters were up 1.4% to 935.7 million. Amtrak began daily service in a region in Southern Missouri that has been without passenger rail service for 48 years when the Amtrak Texas Eagle (Trains 21/421 & 22/422) stops at the Arcadia Valley Station in Arcadia, Mo., on Nov. 20. 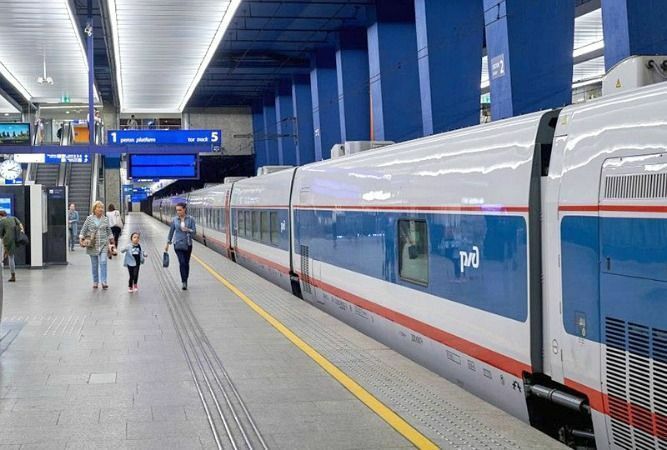 The Roads and Transport Authority (RTA) in Dubai has signed an agreement with the German Deutsche Bahn AG for the establishment of a specialized mobility & transport center, and sharing expertise in the rail and transport sectors. 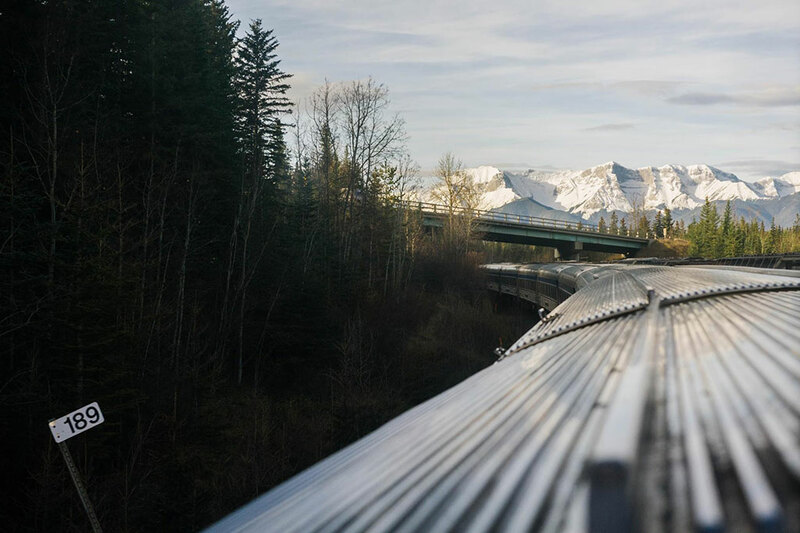 Amtrak reported exceptionally strong unaudited financial results for the fiscal year which ended on September 30, 2016 (FY 2016), including an all-time unaudited ticket revenue record of $2.14 billion, a $12 million increase over Fiscal Year 2015. During the holiday season, VIA Rail Canada travellers will have more opportunities to leave their cars behind and enjoy the comfort of the train cars, freshly prepared meals*, unparalleled customer service and the outstanding scenery of Eastern Canada. The mobility of young people is essential in promoting a sense of belonging to Europe, enhancing social cohesion and ensuring a competitive European economy. However, the mobility of young people is not yet widespread despite the success of the Erasmus, Erasmus + and related programs. 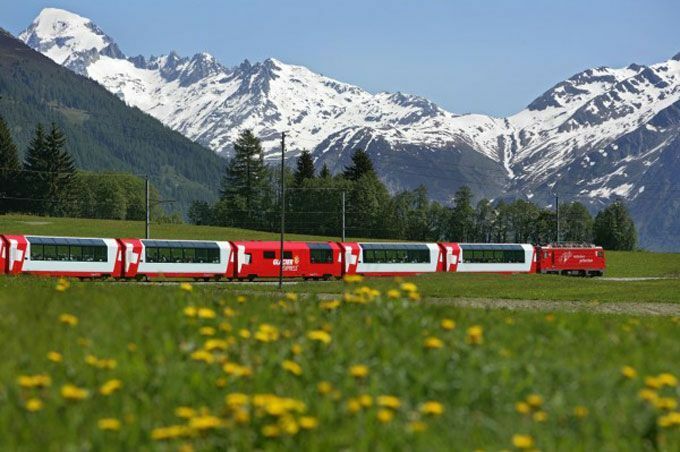 Now, European Union (EU) plans to give free Interrail pass to every 18-year-old in Europe on their birthday.